Gilbane provided construction management services for the new construction of two classroom buildings on an active high school campus delivered $2 million under budget. Work entailed a new two-story 9,100 SF building to house the English and Math Departments in addition to a single story building for the Language Arts Department. Work on this occupied campus included the replacement of the electrical service which supported half of the campus and our team was able to perform all work without interruptions to staff and students on-site. Additional work included landscaping upgrades, entry plazas and the installation of covered walkways to adjacent buildings. These projects were critical to the provision of the core academic program we worked closely with the District, school staff, program team and design professionals to engage with Division of the State Architect and the Office of Public School Construction in a proactive approach which resulted in a cohesive teaming with our deadlines being met and the ability to receive timely approvals keeping the project moving smoothly. 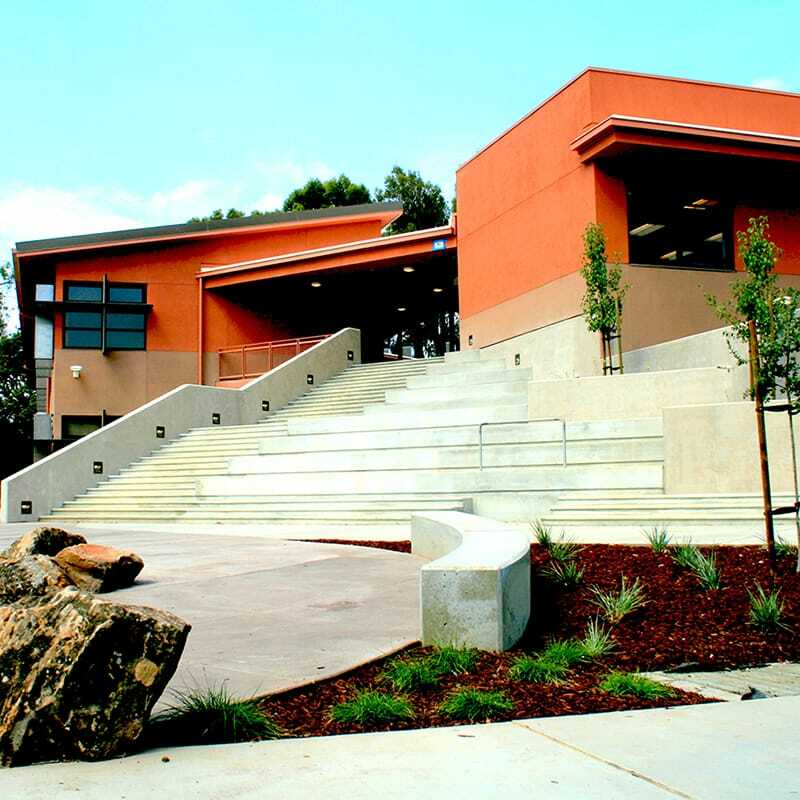 One of the reasons Gilbane was selected to perform CM services for Palo Alto USD was our vast experience with all alternative methods of project delivery. We have served as the Program Manager and Construction Manager over lease-leaseback/CMAR, design-build, traditionally delivered and CM multi-prime projects.. This experience allowed us a perspective unique in the CM-only environment and demonstrated our true advocacy for owners in all matters related to the design and construction of school facilities. New construction on an active high school campus delivered $2 million under budget.